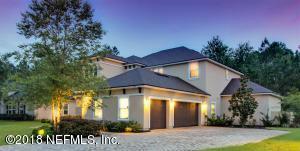 Your new home awaits. 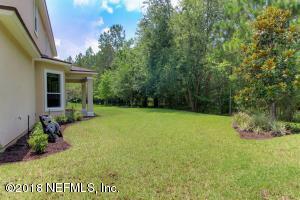 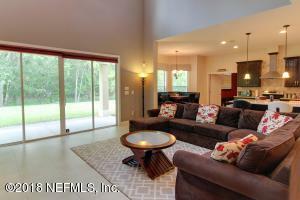 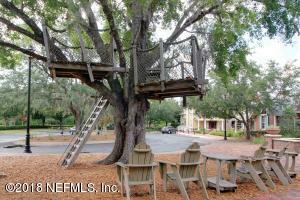 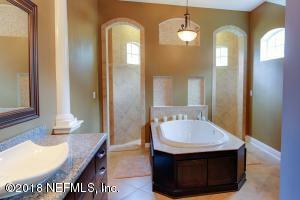 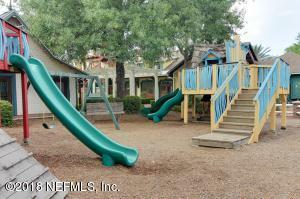 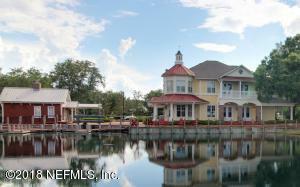 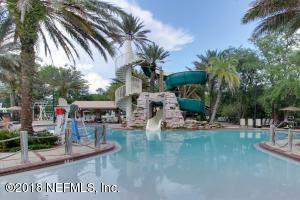 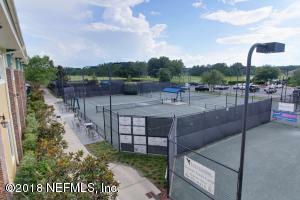 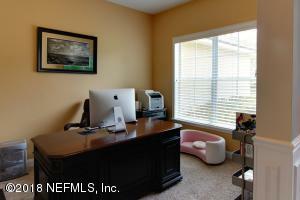 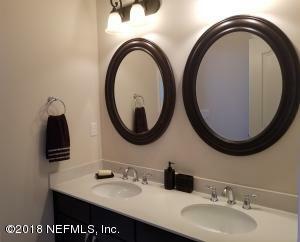 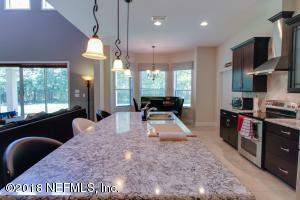 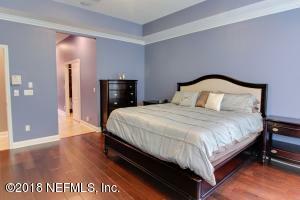 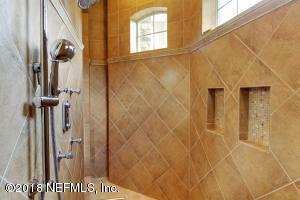 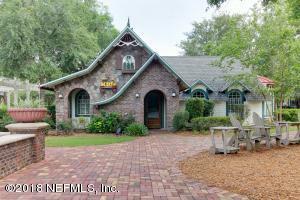 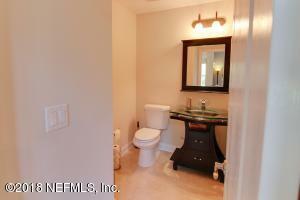 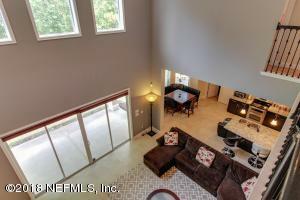 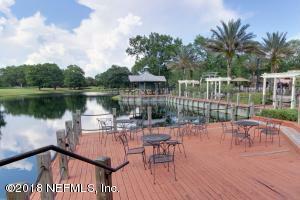 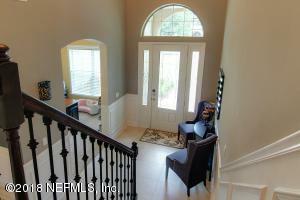 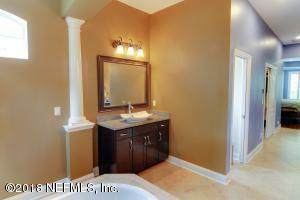 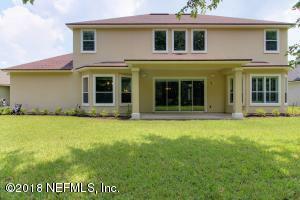 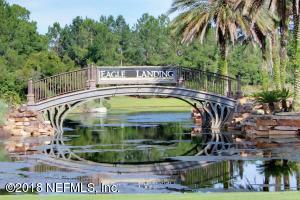 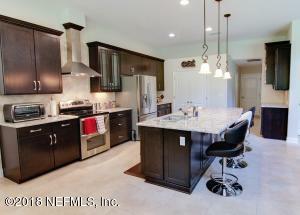 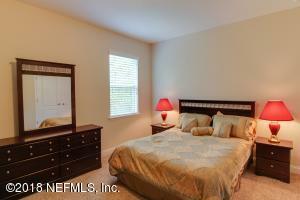 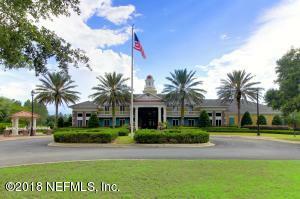 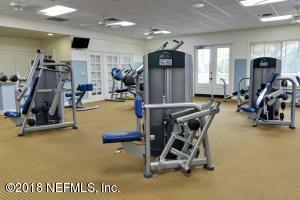 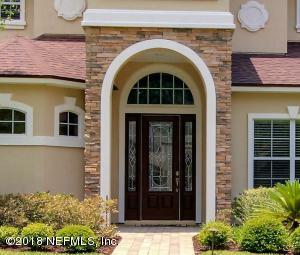 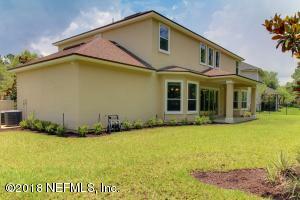 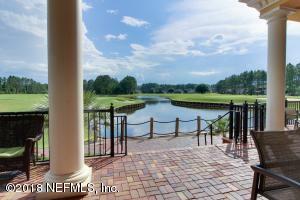 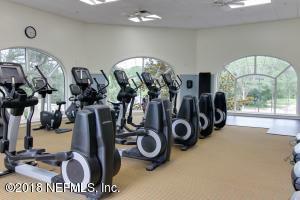 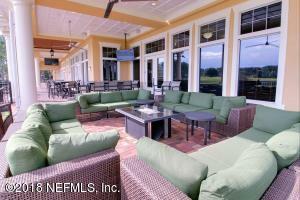 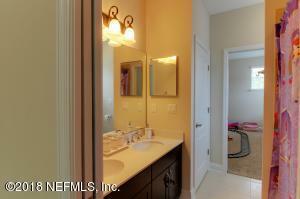 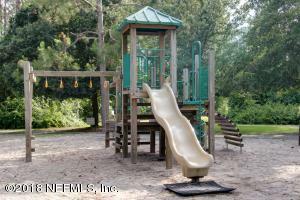 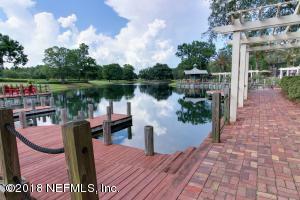 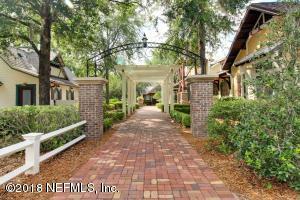 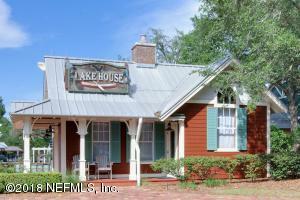 This beautiful home is placed on a preserve lot in the beautiful golf community of Eagle Landing. 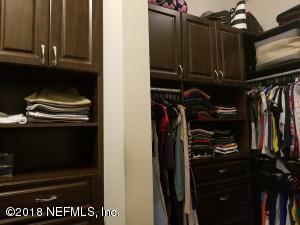 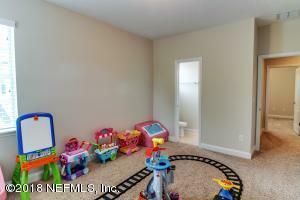 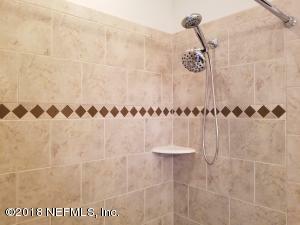 This home features a large main floor master bedroom suite complete with a garden tub, walk through rain shower with electronic controls and his and her walk-in closets. 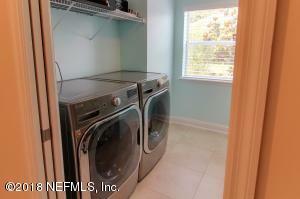 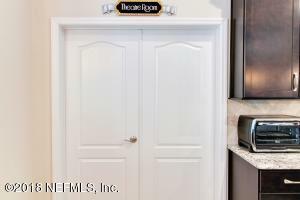 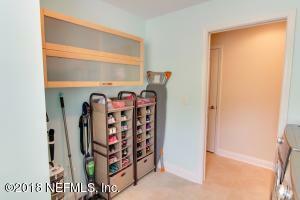 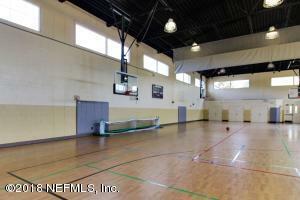 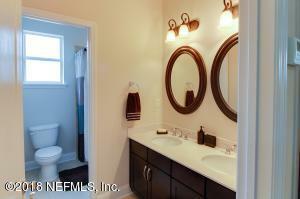 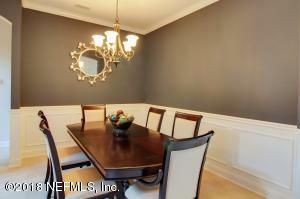 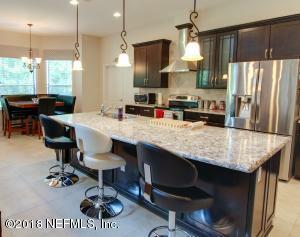 Large eat-in kitchen with quartz counter tops and high-end stainless steel appliances. 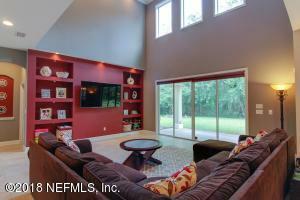 A large open living room. 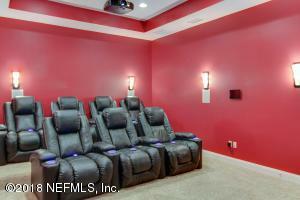 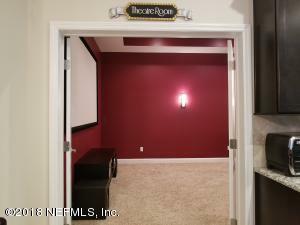 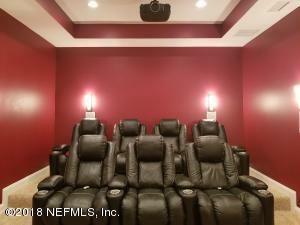 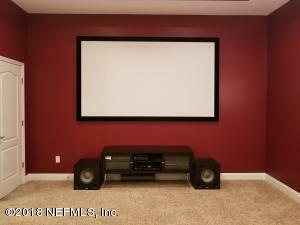 Family sized theater with projector, screen and surround speakers included. 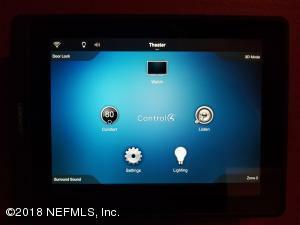 This home is equipped as a smart home witch can control lights, thermostat, front entrance door and so much more. 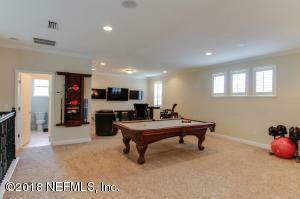 Up stairs is a loft game room and three bedrooms for the family. 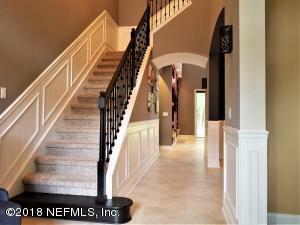 Upgraded tile and carpet, iron rail staircase. 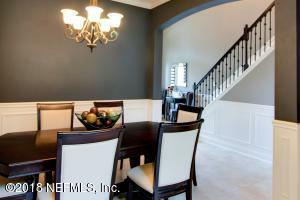 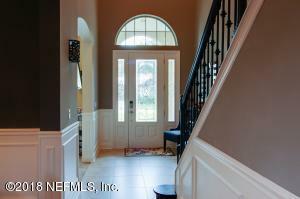 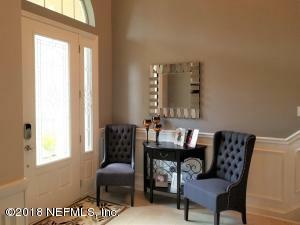 Crown molding in the entry, dining and master bedroom. 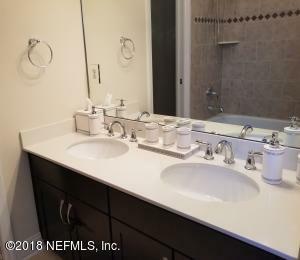 Washroom is plumbed for a wash tub/sink. 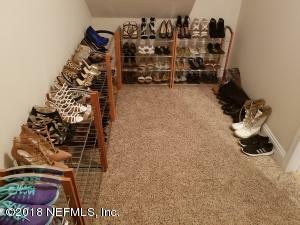 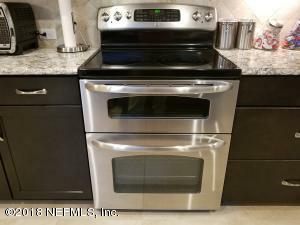 This home has been on the market since Jun 20,2018. 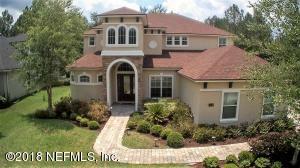 Courtesy of SVR REALTY LLC.